Unai Emery has reportedly given the Arsenal board some details on who he wants to join as backroom staff (via Sport Witness). Now that Unai Emery has been presented as Arsenal’s new head coach, attention now turns towards the people who will come in with him. Many new managers have a small group of coaches who follow them from club to club and Unai Emery is no exception. Reports suggest that Emery has been allowed to bring four members of staff with him to the Emirates and that he is decided at least three. Juan Carlos Carcedo, Emery’s long-term assistant is top of a list which also includes a coach, Pablo Villanueva and Víctor Mañas, an analyst. 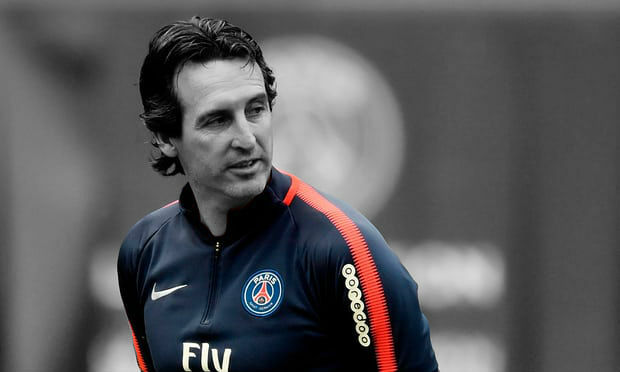 Meanwhile, reports in France suggest that Emery’s former club, Paris Saint-Germain are concerned that Arsenal will poach a further staff member. Javi Garcia, a highly thought of PSG goalkeeping coach is said to be an Arsenal target and the French champions are determined not to lose him. Javi Garcia, PSG goalkeeping coach, could join Unai Emery at Arsenal; Les Parisiens are worried about losing him, he's very highly-rated at the club, according to @parisunited6. It’s good that we have more details on Unai Emery’s potential new backroom setup. If these appointments can help the new head coach settle into his position then that can only be a good thing.